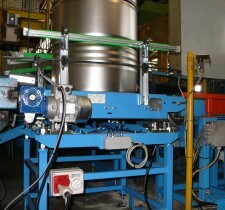 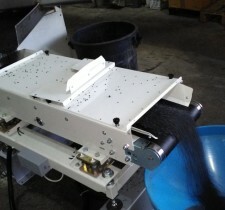 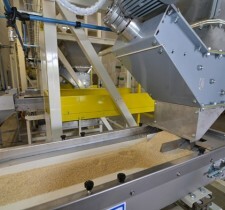 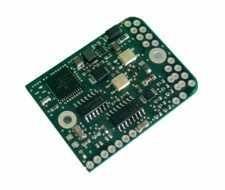 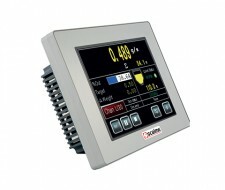 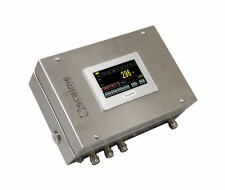 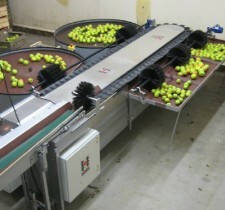 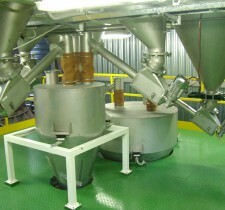 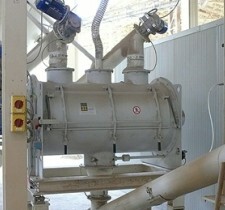 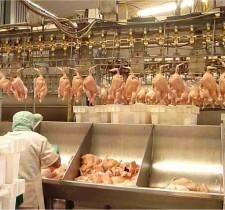 eNod intelligent weighing modules have been specially developed for simple, rapid integration into any automated system. 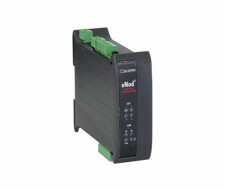 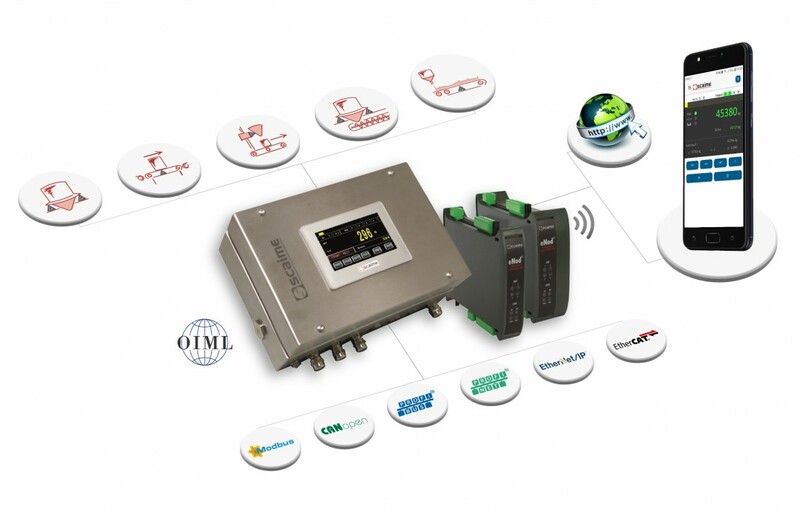 By offering connectivity with Modbus-RTU, Modbus-TCP, CANopen, Profibus-DP, Profinet, EtherNet/IP and EtherCAT industrial networks, eNod integrates easily into the most complex automated systems. 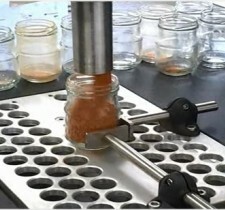 Combined with the eNodTouch MMI, the eNod can also provide an autonomous weighing system. 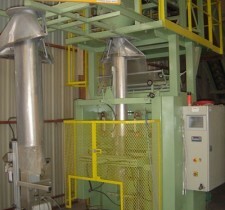 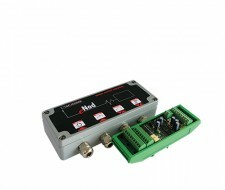 The controllers in the eNod range include complete, high-performance application functions. 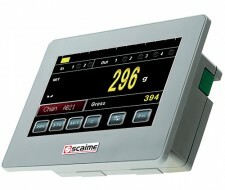 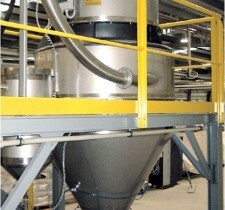 These easily configurable solutions cover all weighing needs in the supply chain.